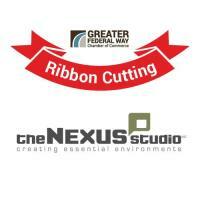 Ribbon Cutting at 2 p.m. 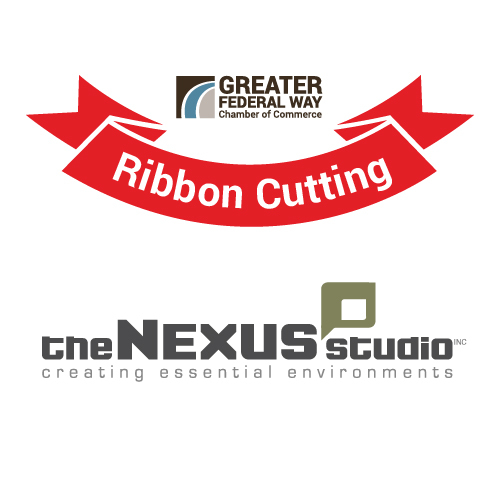 The Chamber invites you to join developer The Nexus Studio for a ribbon cutting ceremony at Mirror Lake Highland, the City of Federal Way’s demonstration project for Cottage Housing. The Ribbon Cutting is open to the public on Friday, December 7, from 1:30- 3 p.m., at Mirror Lake Highland, 604 SW 312 Street, Federal Way. Tours of the site, the cottage home model and reception will follow the ceremony. Mirror Lake Highland, the 16-home pocket neighborhood, is the result of a design competition sponsored by the City of Federal Way to showcase its new Cottage Housing Ordinance. It is also Federal Way’s first residential plat to be totally dedicated to Low Impact Development (LID) sustainable design techniques. This breakthrough design, by The Nexus Studio, provides a smaller home option, with master bedroom on the main floor, in a pocket neighborhood that promote security and community.